Today’s organizations are looking for ways to maximize their productivity, manage costs and improve their competitiveness. Our next-generation communication systems combine multiple communications capabilities onto a single platform. This reduces your equipment footprint, simplifies management and enables a deeper integration into your existing IT systems, all with the highest levels of support that you have come to expect from Empire Communications. Empire offers a diverse range of communication systems from NEC and ShoreTel, both stable, global technology leaders. We also offer first class SIP Trunking, Headset, and Conferencing solutions. 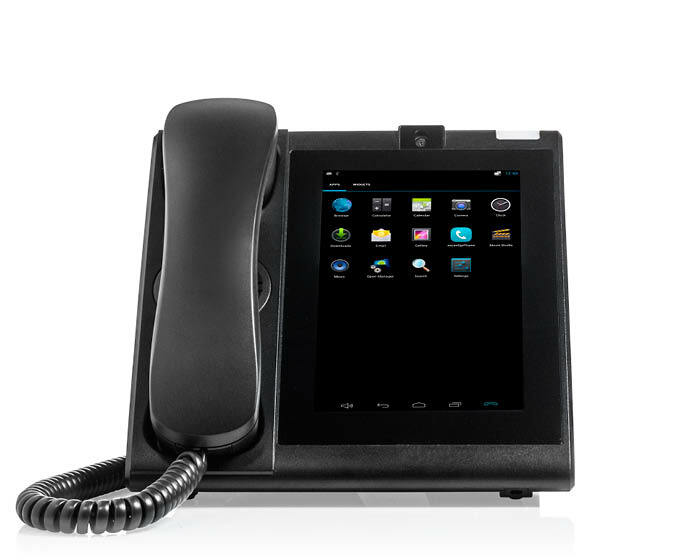 Replace your current phone system with Empire's low-cost, scalable, all-in-one business phone solution. Use your internet connection or opt for a dedicated circuit. 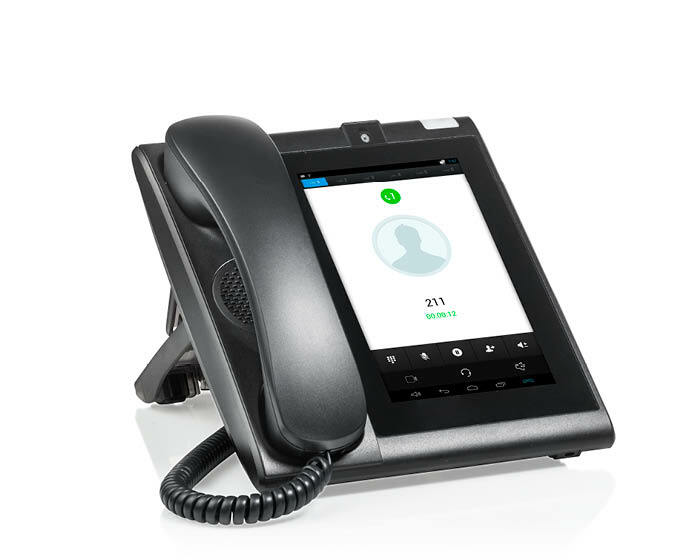 Are you Looking to replace your outdated telephone system? Is your current technology slowing your business down? If you answered YES to any of the questions above, EMPIRE HOSTED PBX may be a good fit for you.